Detroit based artist Joe Sousa has been warping into obscurity for quite some time now. 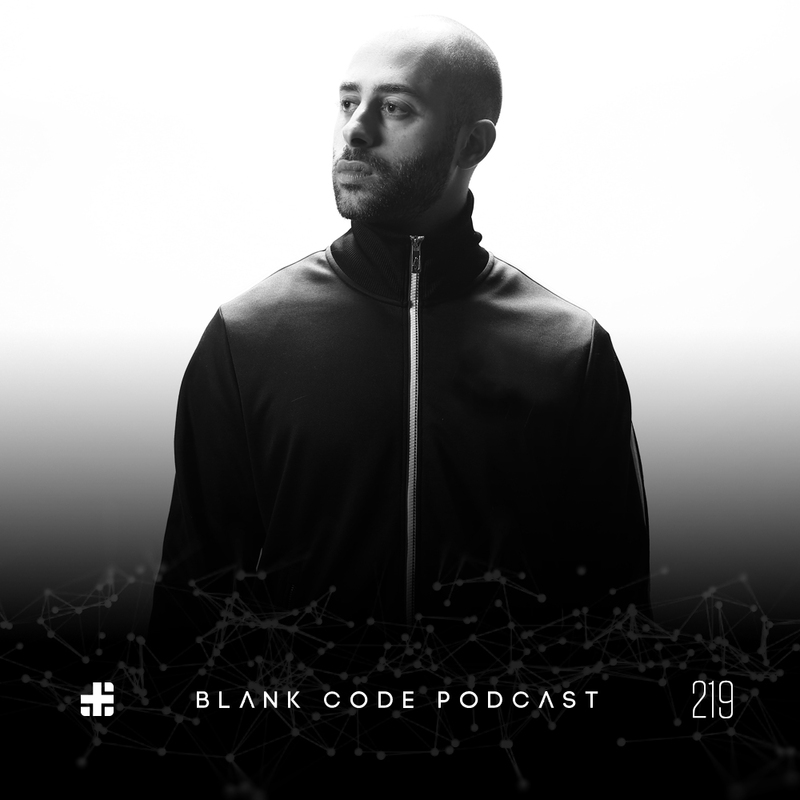 This set was recorded live at the Blank Code/System/Communion opening party this past May. Enjoy over an hour of aggressive electronics.